Alex Daly is a remarkably successful crowdfunding expert who has raised over $20 million for her clients’ crowdfunding campaigns. She has run every kind of campaign, from a documentary about the country’s most adorably weird radio station to some of Kickstarter’s biggest campaigns—TLC’s new album, Neil Young’s audio player, and Joan Didion’s documentary. Recently, the rewards and donation-based crowdfunding industry has generated a staggering $5.5 billion in funding. But the harsh reality is that the majority of crowdfunding campaigns fail. Here you’ll get tangible tools to run your own crowdfunding campaigns—to fully connect with the crowd, get people to pay attention, and inspire them to act, so you can make your dream business a reality. Alex Daly is the founder of Vann Alexandra, DalyPR, and, now, Daly. She is the industry’s “Crowdsourceress,” a member of the Forbes 30 Under 30 class of 2016, and a frequent speaker at festivals and events for designers, innovators, women entrepreneurs, and big thinkers. 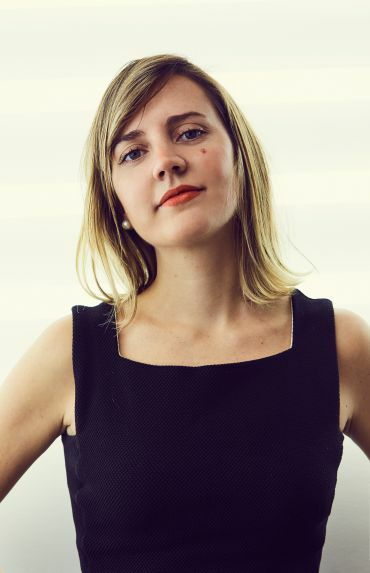 Having been referred to in the press as a “Kickstarter queen,” “crowdfunding guru,” and a “wunderkind,” she has managed crowdfunding and PR campaigns for Oscar-winning filmmakers, Pentagram partners, MIT Media Lab inventors, Neil Young, Joan Didion, and the female-led musical sensation TLC. 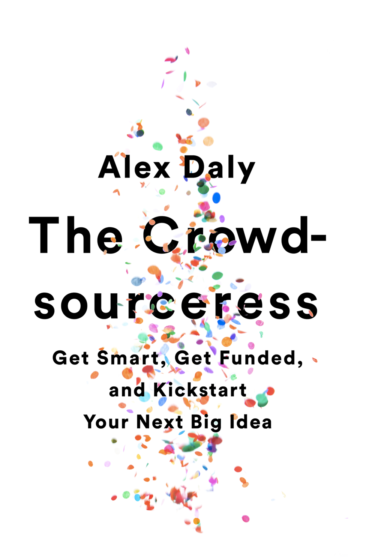 In 2017, Alex authored her first book, The Crowdsourceress: Get Smart, Get Funded, and Kickstart Your Next Big Idea, published by Hachette. Originally from Miami, Alex holds degrees in Spanish, Philosophy Honors, and Film from Vanderbilt University.